Copa Del Rey is a Spanish football competition which is simply known as La Copa. Founded in 1903, it is one of the oldest football competition in Spain. Large number of clubs compete here. Last season Copa Del rey in 2015/16 was the 114th edition of it where Barcelona was selected the champion and Sevilla was the runners-up. Through this tournament, many talented players from different Spanish renowned teams can prove their quality. Because many famous Spanish clubs like Barcelona, Real Madrid, Atletico Madrid and so many top clubs would compete as well as their players. 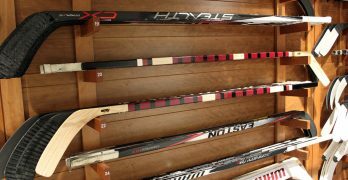 Some of them score goals and some would try their best. So, upcoming 2016/17 season of La Copa will be the 115th edition where 81 top clubs in Spain will compete for the title. 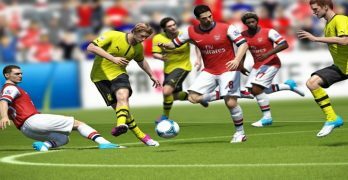 By scoring more goals in next edition of La Copa, the participating players would have got chance to become a part of the history. According to the last season 2015/16 statistics of La Copa, total 83 teams participated there and 111 matches were played totally where 319 goals scored. Total five players scored highest 5 goals where Barca’s Lionel Messi, Luis Suarez and Munir El Haddadi are three of them. Here we present complete details of last season goals below. 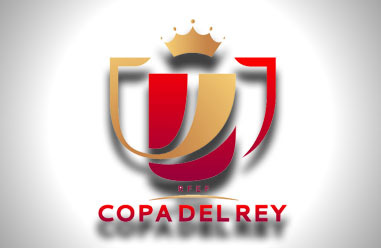 Copa Del Rey is one of the two largest tournament in Spain and one of the top competition in the world as well. According to the rules, the champion of this tournament can get a chance to participate in UEFA Europa League or UEFA Champions League.